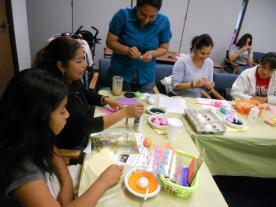 Sibshop is a support program for siblings of children who have special health, mental health, and developmental needs. 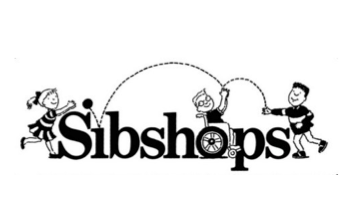 Sibshop acknowledge that being the brother or sister of a person with special needs is for some a good thing, for others a not-so-good thing, and for many something in between. 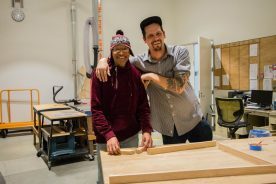 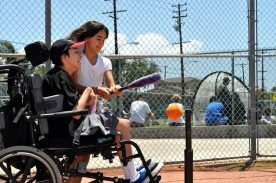 Sibshops are opportunities for brothers and sisters of children with special needs to obtain peer support and education within a recreational environment. 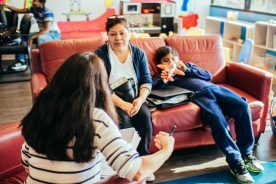 For more information on joining this sibling support group, call the Westside Family Resource and Empowerment Center at (310) 258-4063.This group is for families served by Westside Regional Center only.